Notice! You are now being forwarded to an external website over which we have no control. We would like to know your opinion of Escape in Time. Please don’t give spoilers! What did you like about the room? What did you not like about the room? Use the form below to contact Escape in Time directly. 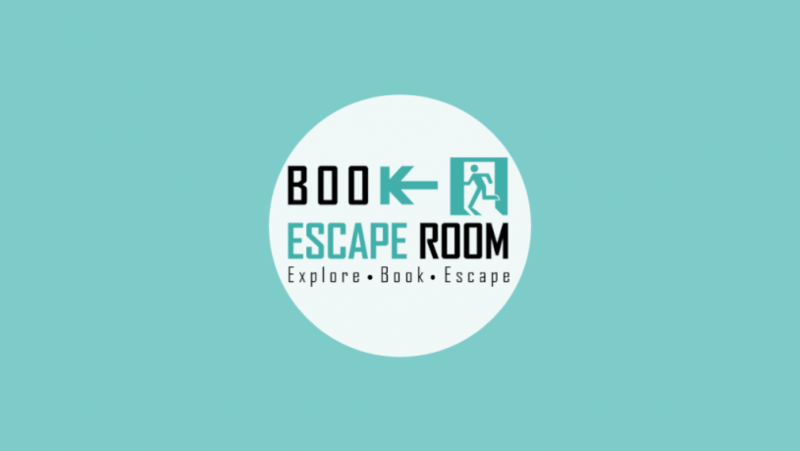 An escape room is a physical adventure game in which players are locked in a room and have to solve a series of puzzles to escape within a predefined time limit. Unfortunately, at this stage, we do not have more information about this escape room. Sorry, we couldn’t find an available slot for this room.